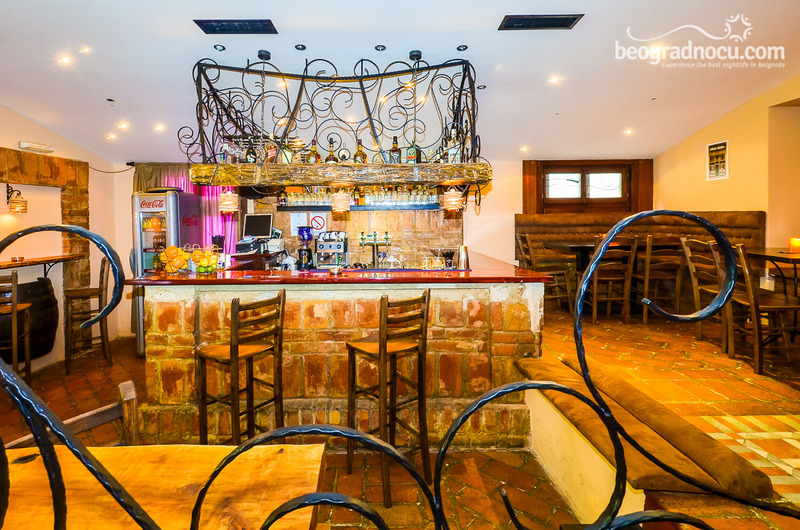 Tavern Nelson Bar is a place you will love after first visit. 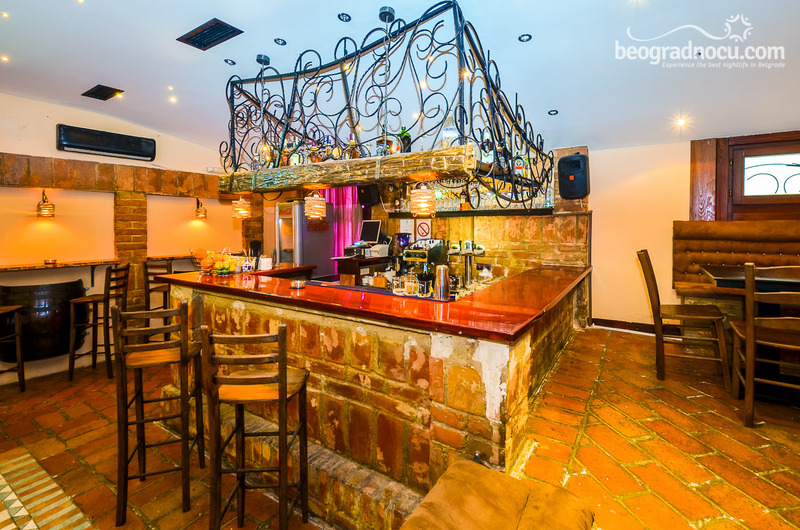 This place located at Zetska Street No 1 occupies two levels and offers you unforgettable times. Six days a week in this beautiful ambient you would be able to enjoy and relax. 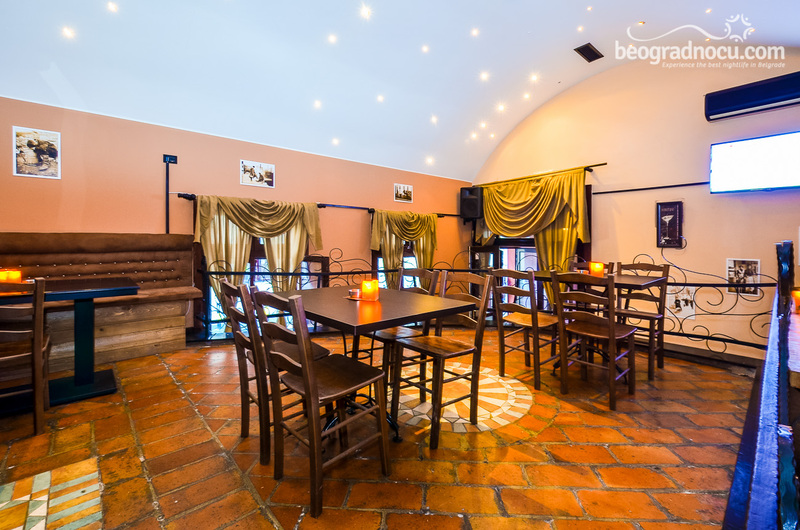 Management of this place has thought about everything and guests will be satisfied and happy. Tavern Nelson Bar is opened from 6 pm to 2 am, but on Thursday, Friday and Saturday is opened until 4 am. 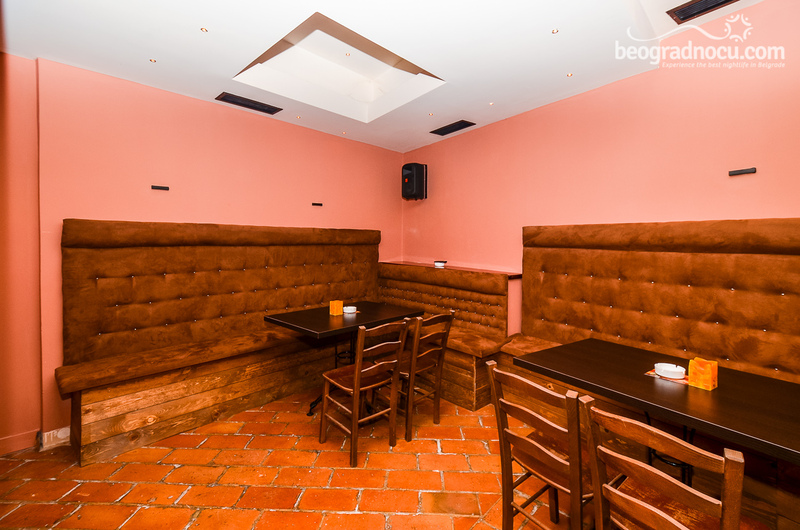 This tavern can accommodate 150 people. With pop, folk and rock music you will party like you never have before. 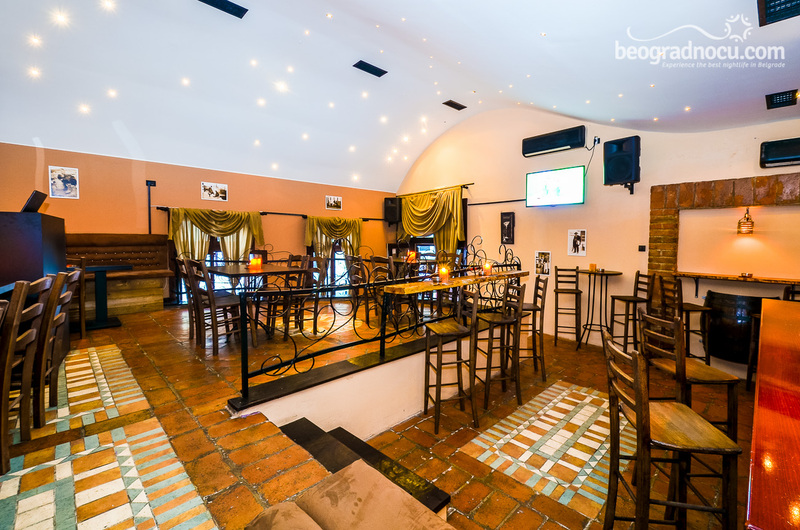 This is a place for urban and relaxed people who like good party. This place is designed so it will satisfied the most choosy one. Tavern Nelson Bar will be opened for your enjoyment from Monday until Saturday. Those days various music programs and promotions will be organized. Interior of tavern Nelson Bar is designed so there is no bad place - wherever you are you will be in centre of attention. 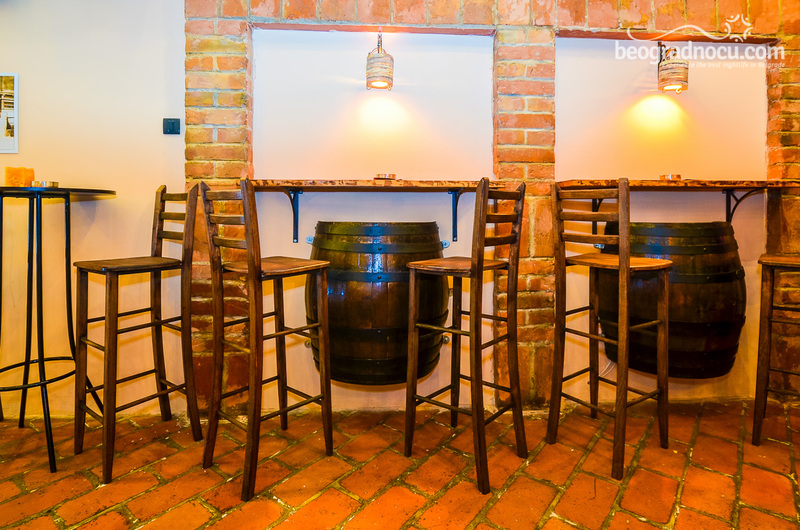 In tavern Nelson Bar you can make reservation bar, counter, bar table, low seating, table seating and booth. Everything you ever wanted you can find in tavern Nelson Bar. This place will make your nights unforgettable. 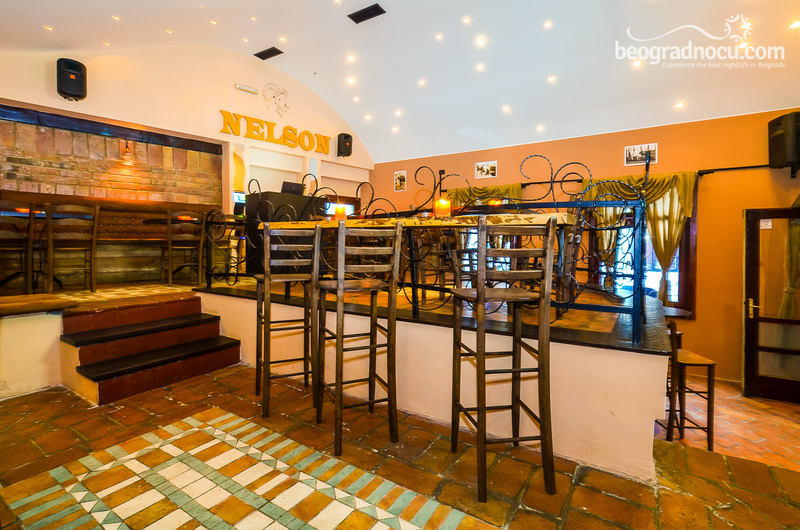 Tavern Nelson Bar is ideal choice for all your important dates in your life. 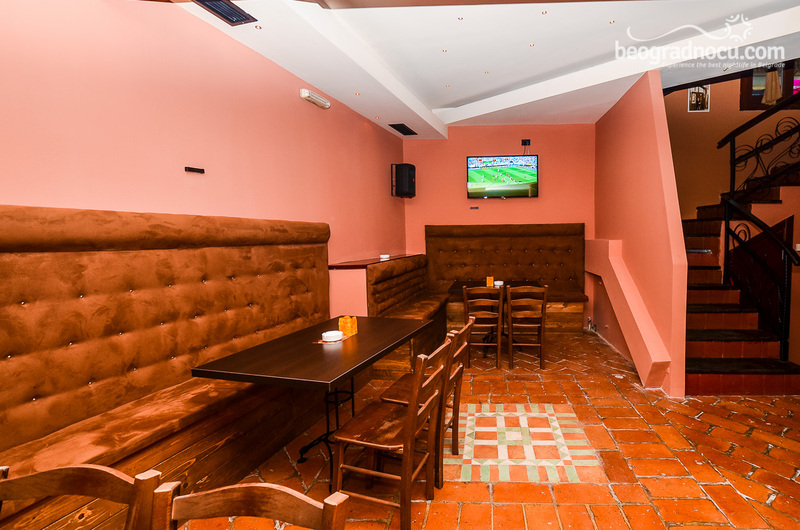 You can rent this place for your private party and here you can enjoy in games during a World Cup. Management of tavern Nelson Bar will constantly surprise you. 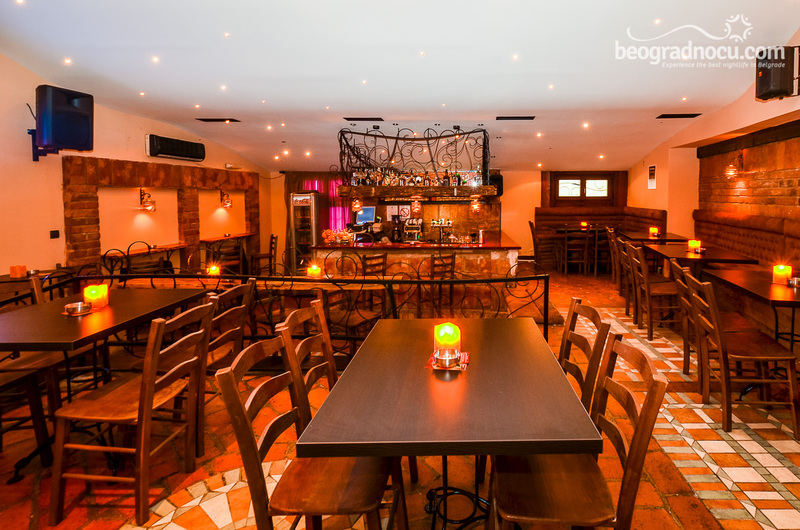 Prices are fantastic, service is impeccable and waitress are professional and relaxed. 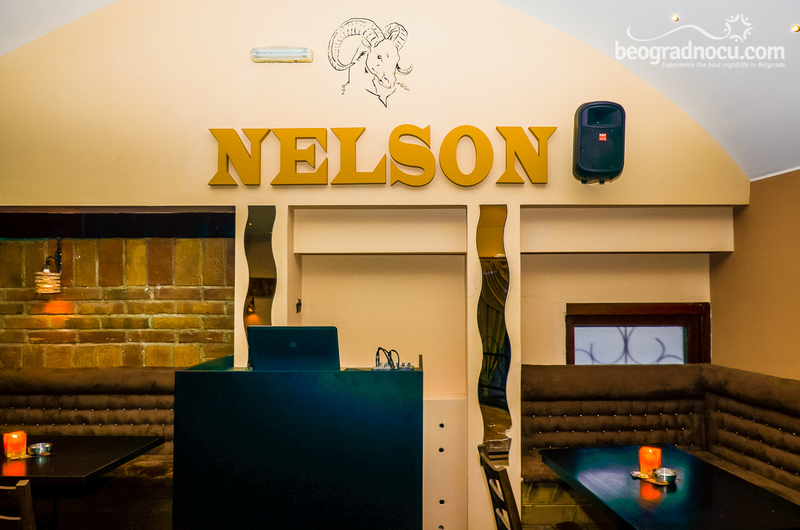 Only after one visit you will want to come back in beautiful tavern Nelson Bar.